Grand Slam has over 30 years experience providing netball equipment. 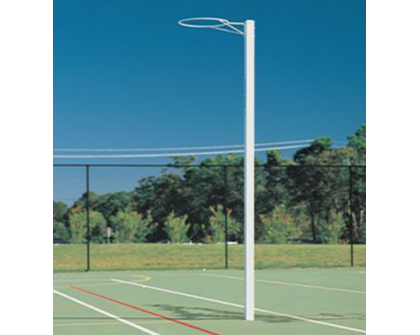 These include netball rings, netball posts and post padding to schools, councils, sports clubs and residential properties. We have supplied netball and other sports equipment to countless high profile events and facilities, including the Sydney Olympics, Melbourne Commonwealth Games, South Pacific Games (Fiji), Waitekere Sports Complex (NZ), and Suncorp Stadium. 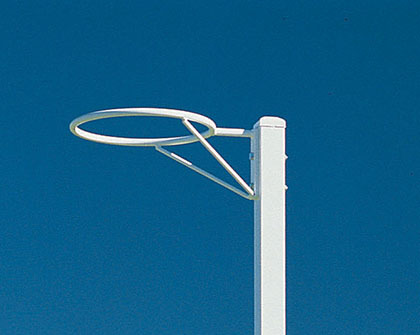 All our netball equipment is engineered for strength and reliability and is designed and built to meet the most rigorous safety and quality standards. We have put together an Ultimate Guide to Netball Goal Posts to help answer your netball questions. 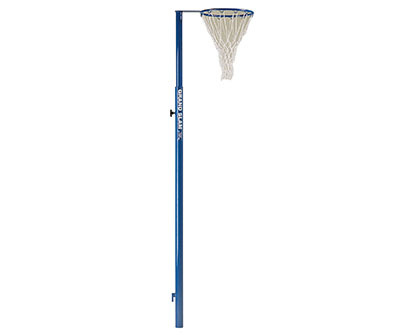 For more information about our netball equipment range, call Grand Slam on 1800 773 461, email sales@grand-slam.com.au or request a quote using the links below.